Find out the best places to visit on your road trip around the UK. And save plenty doing it. This is Your Ultimate UK Road Trip Planner . 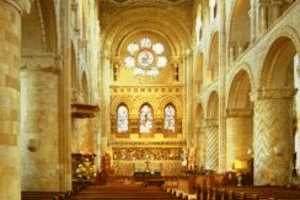 . .
Get the big picture: This free eBook will give you ideas on the best places to visit in the UK. The things to see, to do and to experience. It summarises much of what I’ve learned in over 40 years of travelling around Britain. 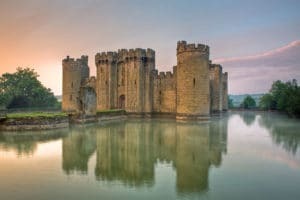 If you long to see the real Britain – the agonisingly beautiful countryside outside of London – this is your ultimate guide for planning a road trip to see the best places to visit in the UK. It will help you decide what to see, what to do, where to go and how to get there without any grief. Put together a pick-and-mix tour itinerary from our collection of tour modules. Choose an itinerary that matches your interests and get the best of British attractions with the least possible time, trouble and cost. I’ll give you money-saving tips on rental cars, accommodation and sightseeing worth far more than the miserable £9.90 a year’s subscription will cost you. On rental car hire insurance alone I can tell you how to save an average of £120*. I’m so certain of those tips that if you don’t save your up-front cost I’ll refund double your money. In fact, if you are just plain unhappy with your subscription, I’ll refund your money within the first two weeks. There are no ads, no sponsorship and I don’t get any freebies, so every recommendation is made on its merits, not because they paid or bribed me to make them look good. *Based on a survey of over 2000 customers of a large reinsurance company. It's an average . . . your savings will depend on circumstances. (Could be even more!). Planning a road trip around the UK? 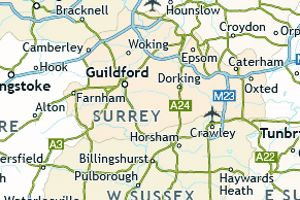 Looking for the ultimate road itinerary planner UK? Great British Road Trips gives you exact running instructions, including our special “Expert Navigator Checkpoints” that keep you on the right track on your road trip around Great Britain. 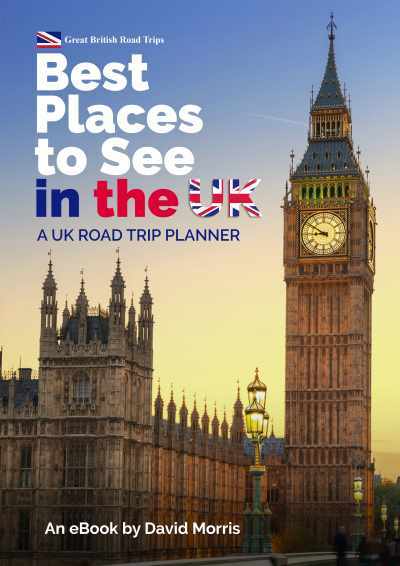 It is your perfect road itinerary planner for the UK. Great British Road Trips provides you with a series of tour modules so that you could choose what you want to see within England, Scotland and Wales. It also advises you where you might want to go, what is worth a visit and then gives you detailed navigation notes to get you there with the least possible agitation. Options for direct and scenic roads are included. But what makes an outsider – a non-Brit – think he can write a tour plan of the UK? A visitor sees a country quite differently to a local. Visitors are interested in things that locals take for granted or don’t even know about. I hope this “outsider’s” perspective will make your travels easier and more enjoyable. Sign up now enjoy our road itinerary planner for the UK. So many choices, so many things to see and do . . .
Touring Britain - here's your first problem: Choosing from everything on offer. There are so many choices. So many castles, so many cathedrals, so many great houses, so many villages. Your problem is not what to see, but what to leave out . . . Your next problem: You can spend lost hours, lost tempers trying to find your way around. The British roading system is a tangle of A roads B roads, country roads, little lanes that go nowhere at all. Take your choice of tours. They are modular. You can pick and choose which bits of the country you want to see. Put together anything from a single day trip, a weekend away or weeks of exploration. Have a free look at a sample of our touring itineraries and see for yourself how they will make a visit to Britain just so much more enjoyable.